Meticulously maintained original owner home in Northgate! 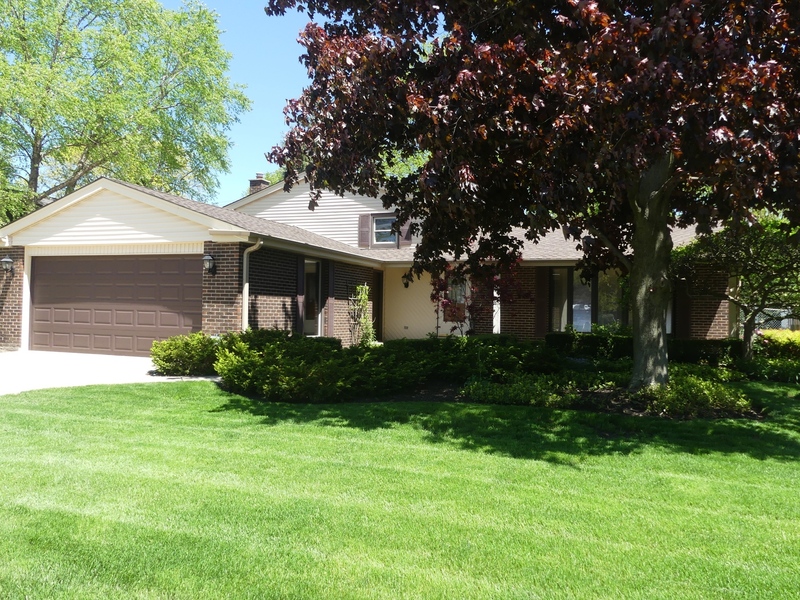 This 3 bedroom, 2 bath split level features hardwood floors in living room, dining room, stairs and all 3 bedrooms! Tons of natural light with Pella windows with built-in blinds in living room, dining and kitchen; bay window in living room and skylights in kitchen. The updated eat-in kitchen includes all appliances and is open to both dining and family rooms plus has access to patio and backyard. Large rooms throughout. Upper level features 3 bedrooms all with oak 6-panel doors and a large hall bath with new tub and surround in 2018. Lower level features a large family room with view of kitchen, full bath, laundry room with workshop area and access to the garage. 2-car garage has professionally painted floor and custom cabinets. Furnace/H20/Central Air all less than 10 years old. Roof 2017. Fully fenced yard with concrete sidewalk from front to back yard, large patio with gas grill & many mature trees. 1 year AHS home warranty!